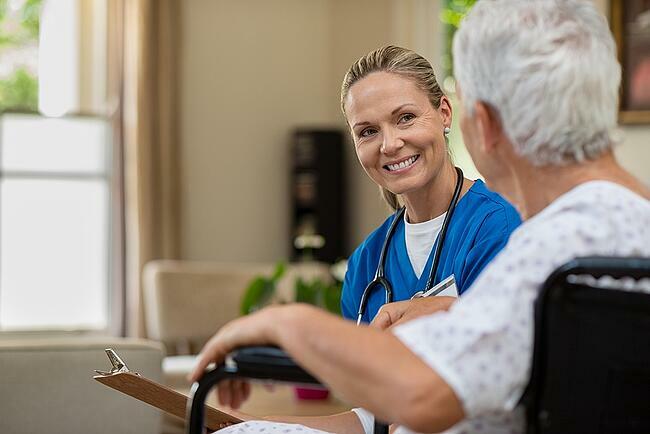 Communication is key in the field of nursing. It can, quite literally, determine the difference between life and death. The importance of communication doesn’t begin once you graduate. It starts in nursing school. Unfortunately, that also means communication breakdowns can begin before you even graduate. So, it’s best to be aware of them. Knowing what to watch for can better prepare you for a potential problem and arm you with the best ways to avoid them. A big breakdown in nursing communication typically occurs when someone truly can't understand what you are saying. It is important to remember not to mumble or speed through sentences. Some words sound similar and can be confused if stumbled upon or sped through. A misinterpreted word can totally change what you are trying to say. Speaking slowly and carefully can remedy this. It is also important to remember that speaking louder does not make you easier to understand. It actually does the opposite. It is better to slow down and make sure your patients understand what you are saying rather than shouting at them. This is especially true for older individuals. Medial speak is full of big, fancy words. Just because you know the medical terminology doesn’t mean you should use it with patients. These complicated words may confuse or stress patients. Avoid using medical jargon for better communication. This goes for slang terms to. Slang is not appropriate in a professional setting. What and how you say something depends on who you say it to. You need to be aware of what words to use in different circumstances with carious groups of people. Certain medical terminology and slang should be reserved for communicating with doctors and other nurses. Some words carry different connotations depending on the audience. For example, referring to a pharmaceutical medication as a drug may be fine when talking with other medical staff. However, drugs mean an illegal substance to some people. It would be better to use words like 'medicine' and 'prescription' when talking to a patient. It is not enough to know how to properly speak to someone. You need to know how to listen to them too. After all, communication is a two-way street. Be sure to take time to actively listen to those, patients or fellow nurses, who are speaking to you. Don't just hear them. You need to understand and absorb what they are saying. After they are finished talking, repeat what they have told you back to them in your own words to ensure you comprehend the information you need to know. Communication isn't just made with the words that come out of your mouth. You may say one thing, buy your expression could be saying something else. It is important to be aware of your body language. The look on your face, a hand gesture, or even your posture could send a conflicting message to your audience. This is extremely important in health care, especially when dealing with matters of life and death. According to the U.S. Census Bureau, minority groups will represent 57 percent of the total U.S. population by 2060. That means the need for nurses to speak languages other than English is growing. Nurses must be able to communicate with patients to obtain critical information and relay life-saving information back to them. That is made easier when you are able to communicate with them in their native tongue. Being a good communicator takes practice and effort. But being aware of communication pitfalls and how to handle them is the first step to avoiding them. If you're a good communicator, you have already cleared a big hurdle to starting a successful nursing career. Let Athena Career Academy help you with the next step. 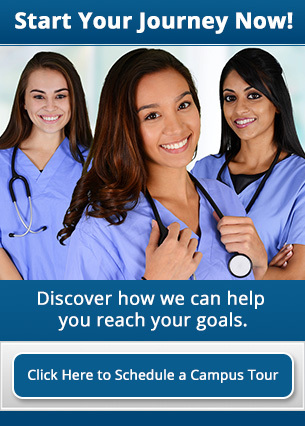 Contact Athena today to continue your way to earning your nursing degree.